A public policy forum "What is the Future of the Inshore Fishery? Experiences in Other Jurisdictions" was held on September 5th, 2012, during the TBTI inaugural meeting in St. John's, Canada. The discussion was led by Naseegh Jaffer (Masifundise, South Africa), Mohamed Munas (Centre for Poverty Analysis, Sri Lanka), Svein Jentoft (University of Tromso, Norway), Costanza Ribot (Comunidad y Biodiversidad, Mexico) and Evelyn Pinkerton (Simon Fraser University, Canada), leading researchers and practitioners in SSF issues. During the panel discussion, participants shared stories, discussed common challenges of inshore fisheries on a global scale and shared possible solutions. 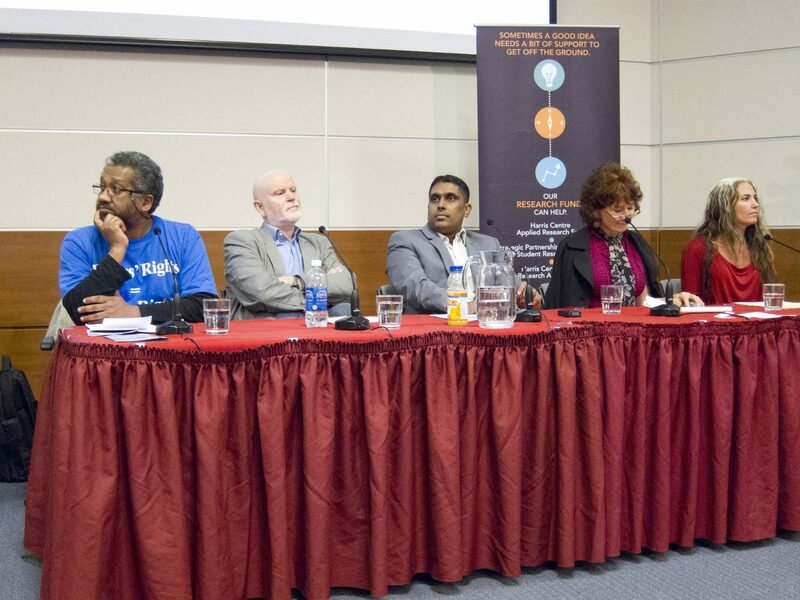 Picture 1: From the left Naseegh Jaffer,Svein Jentoft , Mohamed Munas, Evelyn Pinkerton and Costanza Ribot, the panellist group facilitating the public policy forum.